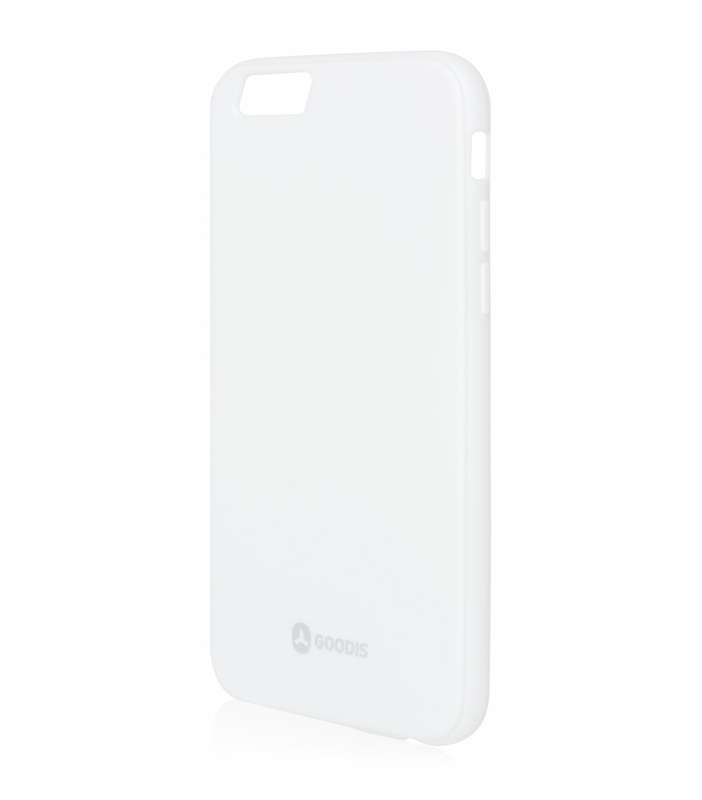 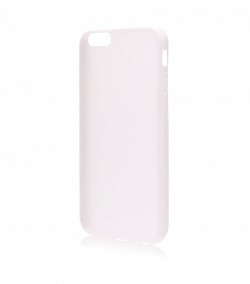 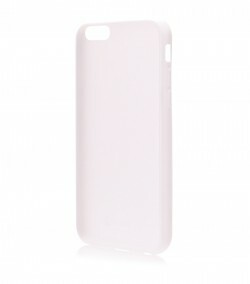 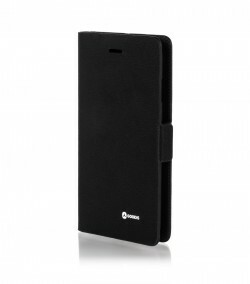 This case for iPhone 6 is ideal for people who like to protect their iPhone with simplicity and discretion. 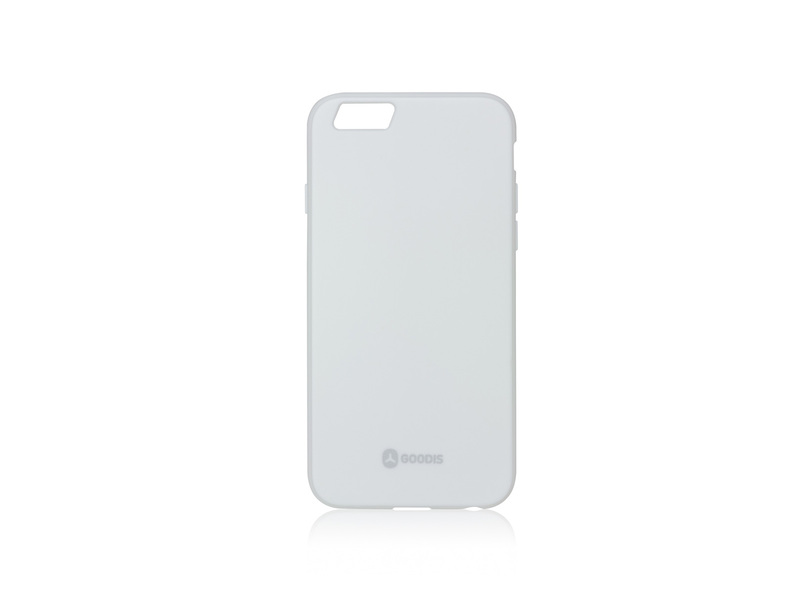 This case for iPhone 6 is ideal for people who like to protect their iPhone with simplicity and discretion. 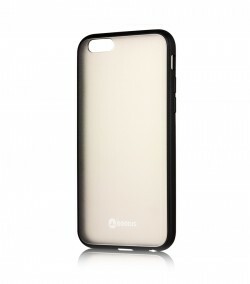 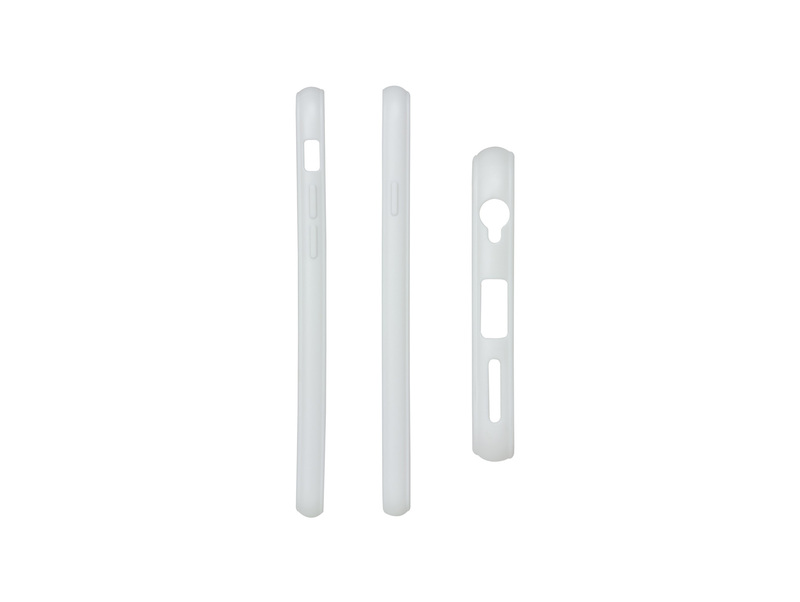 This rubber and polyurethane case with a rubber finish and a touch of simplicity is perfectly flexible and capable of protecting and it allows you to safely use your iPhone 6.